Flexible cloud solutions, custom built to your requirements. Custom solutions to achieve your IT and hosting objectives. Blending what you want to keep, with what you should change. Making migrations simple – just bring your existing VMware. Extra resource, ready for whenever you need it. Your very own secure environment. If the cloud isn’t for you, we provide a space that’s just as secure. Environments just for you & your needs. Cloud storage solutions for unstructured data. Our cloud is PCI DSS V3.2 compliant. Looking to save on costs while moving to state of the art infrastructure? Save resources while allowing your business to grow. Some of yours and some of ours, it’s your choice. Convenient colocation in Sydney’s CBD. State of the art colocation centre in Sydney. Coming soon – expansion of our IC2 data centre in Macquarie Park. 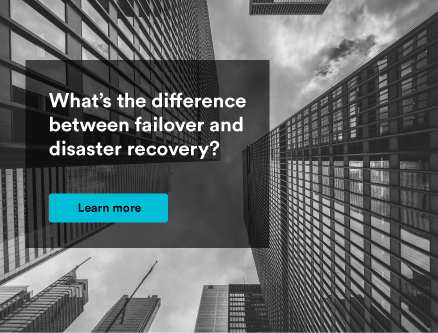 Disaster recovery, off-site backups, and anything else you need. Our hands are your hands, on hand to help with any server work. To meet your requirements now and into the future. Some handy hints & tips to help with moving office. Peace of mind that your data and servers are safe with us. Ready for you to move in. Consulting, data networking, migrations – we’re here to help. Enterprise grade hosting with human support to match. Our resources are your resources, so you save time & money. Making sure your services, people and operations are connected. Combining technology & partners with people make migrations simple. A team of qualified consultants to consult on your needs. Bring your own plan and network maps, we’ll build to your specs. Haven’t migrated from vSphere 5.5 and vSAN 5.5? It’s now time to update. If you have a cloud question, we will have the solution. It’s not if, but when. It pays to be prepared. Bridge your network into our cloud, for stability & security when you need it. When you don’t want out of sight to be out of mind. Always on, zero data loss, and instantaneous failover. Your data will not leave Australian soil. You manage your data, we’ll take care of your storage; for now and in the future. Data. It changes everything but is increasingly distributed, complex and sizable. 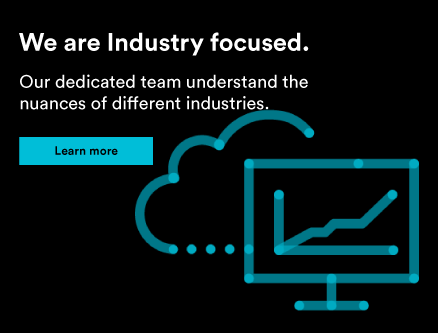 Corporate, SaaS, Enterprise, Health, Finance – we have the solution for you. Compliant cloud solutions for your healthcare business. We help you to build trust by providing secure, compliant systems. Making education secure and compliant in the cloud. We work with your existing IT products to make migrations simple. VMware Cloud, vCloud, NSX, vRealize & more – bring them all. Grow your business with your existing Dell EMC infrastructure. 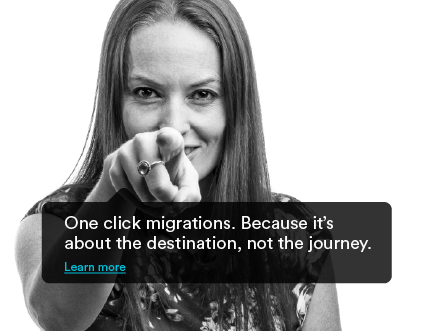 The magic behind our disaster recovery and one-click migrations. Cisco certifies our designs and we approve and endorse their products. More than just ticking the security box, we’re a Forticlient Platinum Provider. Government and enterprise trust and recommend us. Find out why. Australia’s most recommended provider – see how. We are always available, always helpful. A team of specialists who share your focus and share your workload. See status, performance, costs and more in real-time. 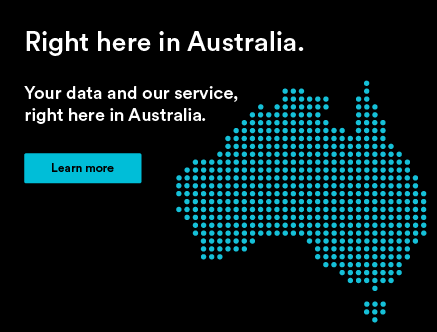 Rest assured your data & services will always remain within Australia. Australian Government Agencies approve & trust our platforms. See how we’ve helped some of our customers. The goalposts have moved for VMware vSphere and vSAN users. Are you ready? What’s changed, and what does it mean for you? If you haven’t migrated from vSphere 5.5 and vSAN 5.5 then there’s a clock ticking on your operations. VMware ceased general support for vSphere 5.5 and vSAN 5.5 in September 2018. From that date, no new server, client or OS updates are being offered, and no bug fixes or security patches will be issued. Many third-party software providers have decided to end support for related applications accordingly. If issues arise, they can often be technical and urgent. You’ll now find the VMware help desk will not take calls or raise a ticket on related subjects, and you’ll be left at the Knowledge Base page no matter how critical the issue. VMware guidance for vSphere 5.5, vSAN 5.5, vCloud Suite 5 and vSphere with Operations Management users is to migrate to vSphere 6.5 or 6.7 or vCloud Suite 2017, which will have committed support until November 15, 2021. While extended Technical Guidance support is available in some cases, paying more means fewer resources for your priorities. 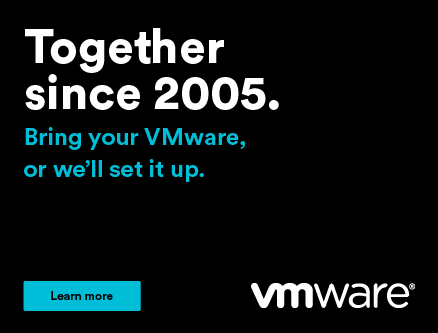 Making new Things Possible with VMware is what we do. 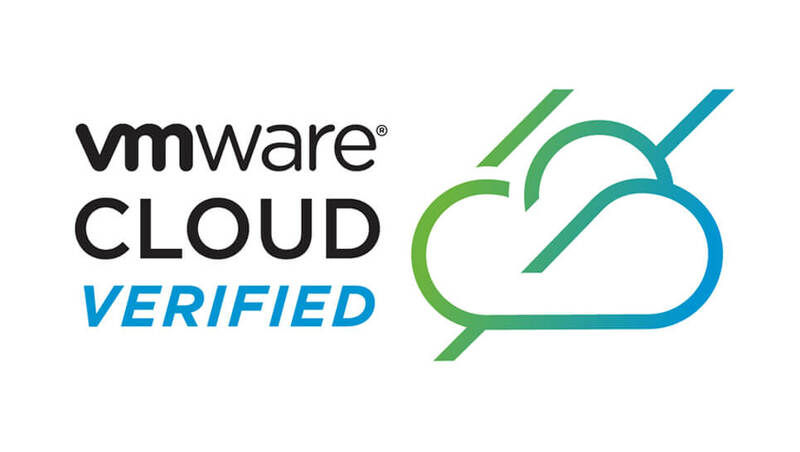 After, we’re VMware’s exclusive Australian Showcase Partner for a reason, and proudly VMware cloud verified. When it comes to helping, we’re everything the others aren’t. We’re hiring, not firing. We’re over here, not over there. And we have 100 NV1 certified engineers that are already versed in supporting everyone from start-ups to enterprises and over 40% of all federal government agencies. There are a lot of moving pieces. But we’re here to help. Any migration that touches as many systems vSphere does can ripple throughout your environment in ways that can sometimes be unpredictable. There are as many migration experiences as there are vSphere users, and Reddit is littered with enquiries on complications. Numerous systems must move first, such as vRealize Operations, NSX, and the Platforms Services Controller (PSC), and hands-on steps like binding the vCentre to your MS Active Directory. VMware’s Compatibility Guidance notes that not all hardware is compatible with vSphere upgrades, and that much of the tin associated with the 5.5 launch in 2013 will not be supported. At times, you’ll be running two vCentres side-by-side, shifting workloads off your ESXi hosts and managing hardware variations from standard VMware images. Not everything that ties into vCentre v5.5 will function without updates either, which can impact your monitoring, storage and backup systems. Working with Australia’s most-recommended provider can free time, money and talent for what matters to you most. What to do When One Size For All, Doesn’t Fit. 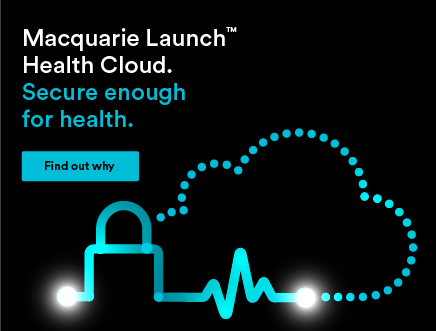 It’s not just rolling upgrades that make LaunchTM, Australia’s most-recommended cloud platform. From NewsCorp to Westpac, from Symantec to Macquarie University, we’re trusted to make new things possible for Australia’s leading organisations. No two organisations start from the same place or have the same goals, so no two solutions should be the same either. 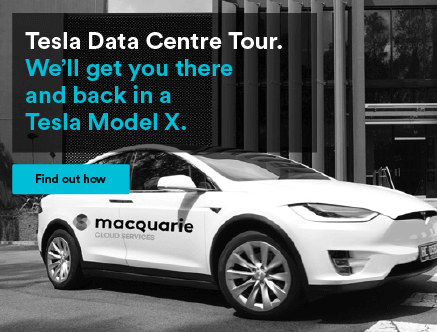 Because we work with our own Australian Data Centres, over 100 NV1 engineers, and in-house Telco capabilities, we’re uniquely placed to make this migration a jump-off point for new capabilities. Independent certifications including ISO (data security), PCI (personal data), ISM (government), DHS (healthcare) and CCSL Protected Data (powered by Macquarie Government) showcase our commitment to your security. Whether you’re seeking greater availability, more robust backup and recovery, even greater security or improved operational efficiencies, our team are in place to deliver solutions with the VMware-based technologies you know and trust. Finding out why we’re Australia’s most-recommended provider can all start with a single coffee. Let’s talk. We’re hundreds of people with thousands of solutions. Talk to our VMware specialists today. Thank you for contacting us. We'll get in touch as soon as possible.